Indooroopilly State School offers families in the inner-west the chance to provide a world-class education for their primary school aged children. 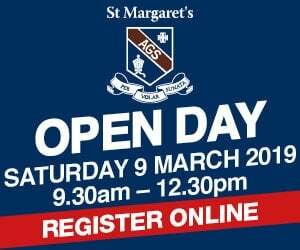 Is this the right school for your family? 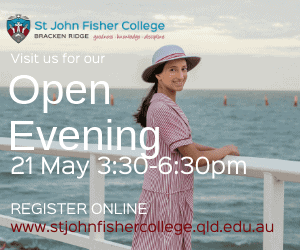 Why choose Indooroopilly State School? 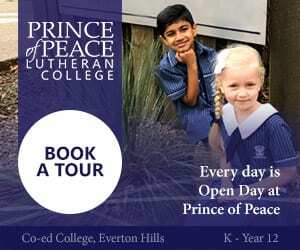 Indooroopilly State School is a multicultural school, for Prep to Year 6, with a reputation for excellence in education. 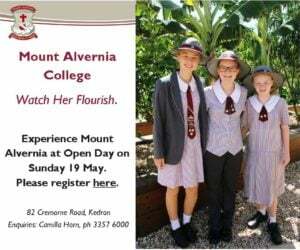 More than 40 nationalities are represented at the school giving students experiences and interactions with a diverse range of cultures, languages and religious beliefs. The school recognises the value of developing self-awareness and self-esteem and has a School Values Education Program that aims to help students develop responsible and respectful perspectives on life. Students excel in all areas of academia, regularly winning medals in English, Mathematics, Science and Computer Studies. What is the curriculum like? What co-curricular activities are offered? 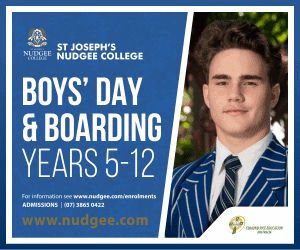 Indooroopilly State School offers teaching in all Key Learning Areas including English, Mathematics, Science, History, Geography, Technology, the Arts, Healthy and Physical Education, and Languages Other Than English (LOTE). Year 5 and 6 students learn Mandarin Chinese as their LOTE subject. The school has extensive musical offerings with instrumental music teachers providing weekly tuition in strings, brass and woodwind. Year 2 students are invited to join the Strings program from Year 3, while from Year 4 students can take part in the School Band Program. The school has a Junior Band, Intermediate Band and Senior Band as well as Strings Orchestras. Students are encouraged to join the school’s choirs from Year 3. Rehearsals take place both before and during school hours, and the choirs take part in both competitive and non-competitive activities throughout the year. 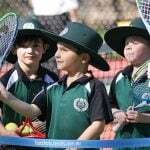 Indooroopilly State School offers a wide variety of Interschool sports including swimming, water polo, cricket, softball, basketball, netball, tennis, soccer, touch football and Australian Rules. There are numerous extra-curricular activities including Chess Club, Drama Club, Science Club, Robotics and Yoga. 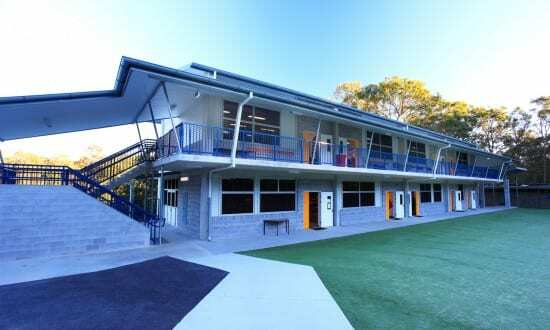 What are the facilities like at Indooroopilly State School? The school is fully air-conditioned with 34 classrooms, music rooms, an ESL room, a Learning Support classroom and computer lab. Every classroom has interactive whiteboards. There are also digital cameras, scanners, video cameras, data projectors, overhead projectors and video players to broaden the learning experience. 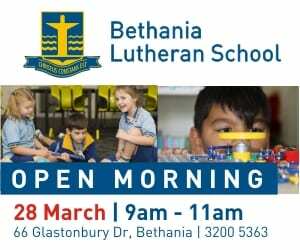 There’s a large hall with stage for assemblies, performances and presentations, and an indoor play area including a full-size basketball court. The Library Resource Centre has an extensive collection of fiction, non-fiction and resource materials, and is one of the school’s main hubs. There’s a heated swimming pool on site, and the grounds are spread over four levels with plenty of shade trees and structures. Any other information about Indooroopilly State School? Indooroopilly State School has a Gifted and Talent Education Program for identifying students who excel or have the potential to excel. Specialist staff provide support to classroom teachers to help nurture high achieving students. The school offers the possibility of acceleration through one year level for students who demonstrate higher levels of academic ability. There’s also an enhanced learning program in which students undertake specially designed tasks as an independent study within the classroom setting. English as a Second Language (ESL) programs are also available. 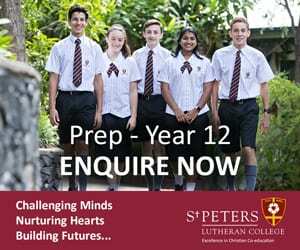 Students in Years 4 to 6 can take part in a range of academic competitions in Writing, Technology, Science and Maths, while Years 5 and 6 students can also can try out for teams competing in the Future Problem Solving competition and the Maths Olympiad.